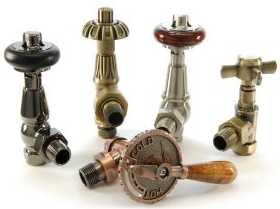 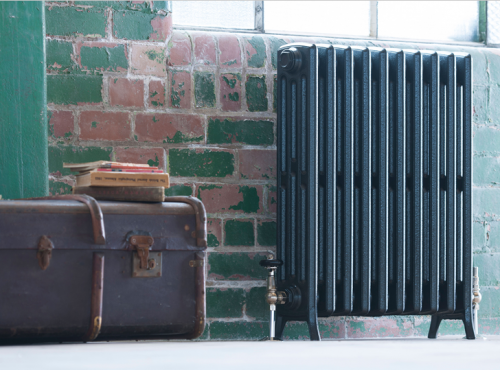 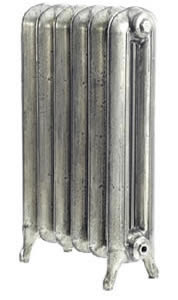 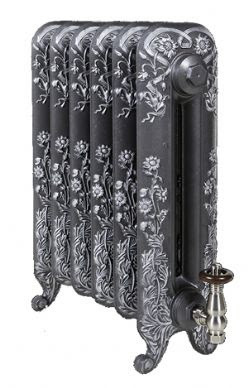 The Arroll Edwardian 4 480mm Cast iron radiators are cast from an original radiator design. The radiators are available in 5 heights. 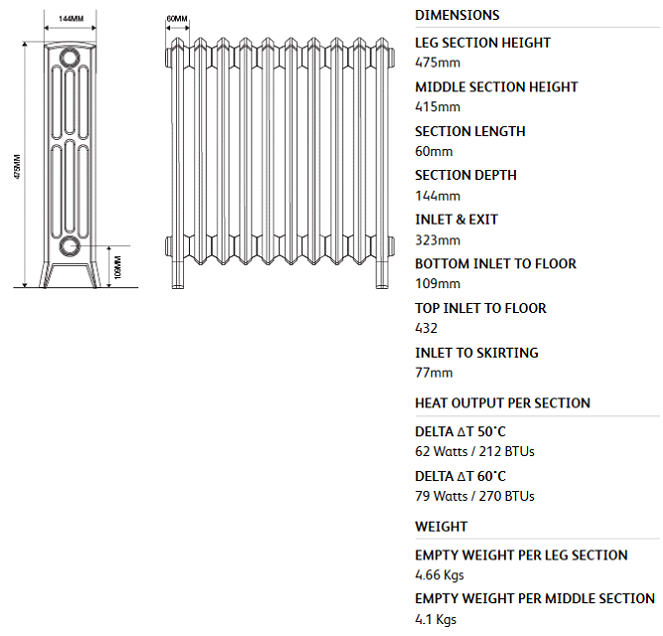 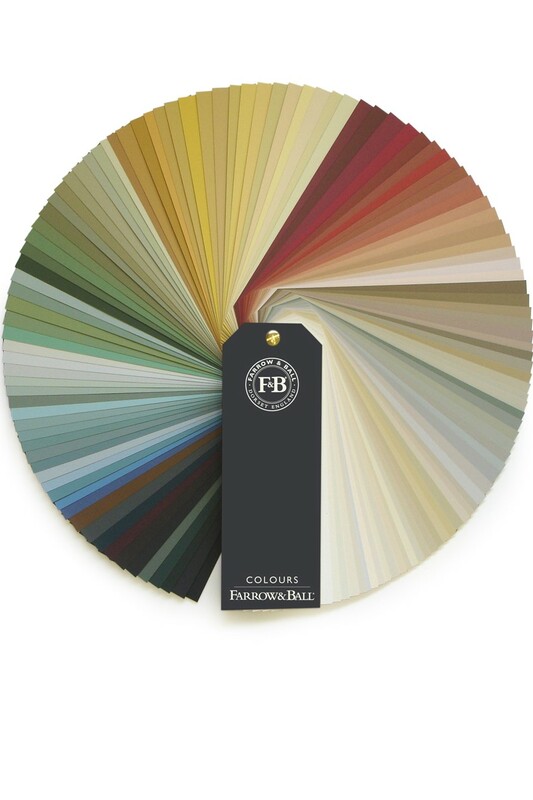 Our cast iron radiators are available to order on-line between 4 and 20 sections long for radiators over 20 section long please contact our sales office.